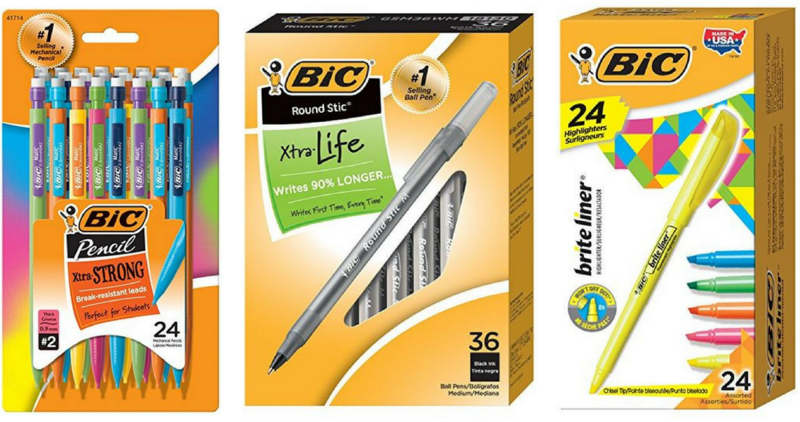 Today only, Amazon Prime members can save up to 79% off on select BIC Writing Supplies, mechanical pencils, pens, highlighters and more! Perfect for grabbing back to school essentials. Shipping is free since you’ll need Prime to get these deals. Not a Prime member yet? Try it free for 30-days. Offer is for today only, 7/11.